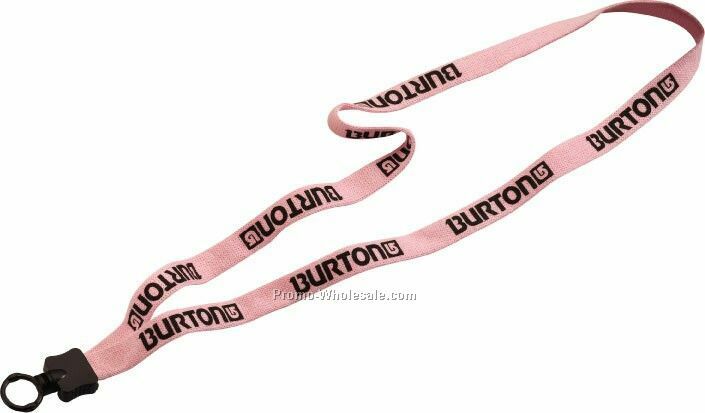 Description: 1/2" Transparent Vinyl Lanyard with O-Ring. 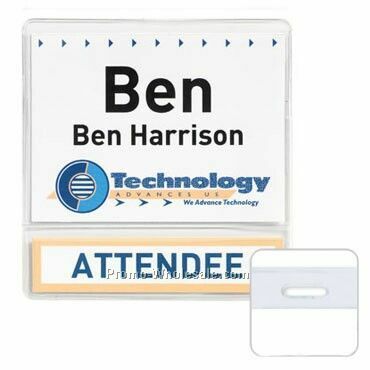 Great lanyard for the healthcare or food industry as it can be sterilized and wiped clean! 9 additional attachment options available at additional charge. 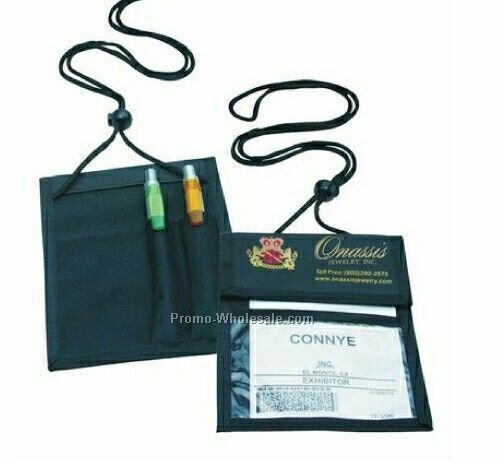 Convenience release available. 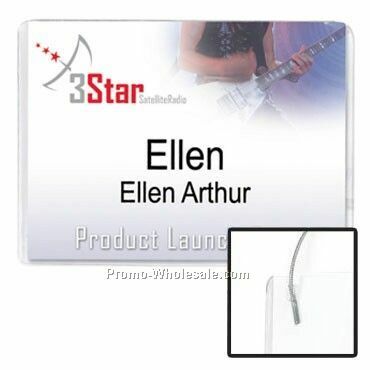 Great for the healthcare industry as this lanyard is able to be sterilized and wiped clean. 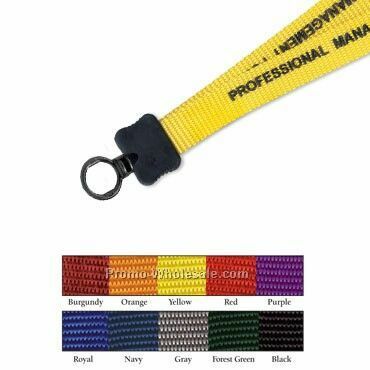 Size: 1/2" x 16" per side.